Voted the number one theme park on the planet by TripAdvisor reviewers in 2015 and 2016, Universal Islands of Adventure is the ultimate when it comes to rides and attractions. Explore the new Wizarding World of Harry Potter and favourites like the Jurassic Park River Adventure and The Cat in the Hat. Disney and Hollywood go together like PB&J, so where better to get lost in some movie magic? 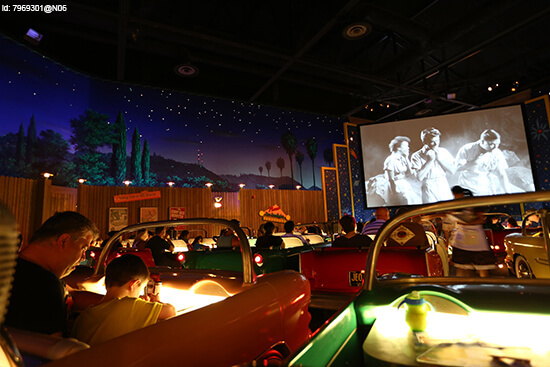 Get back to childhood with Toy Story Mania!, get a thrill in the Twilight Zone Tower of Terror and follow it all up with dozens of themed places to grab some chow – the drive-in style Sci-Fi Dine-In Theater Restaurant is hand’s down the best spot. If it’s a fairy tale land you seek, you’ll find yourself dazzled and enchanted by Magic Kingdom. 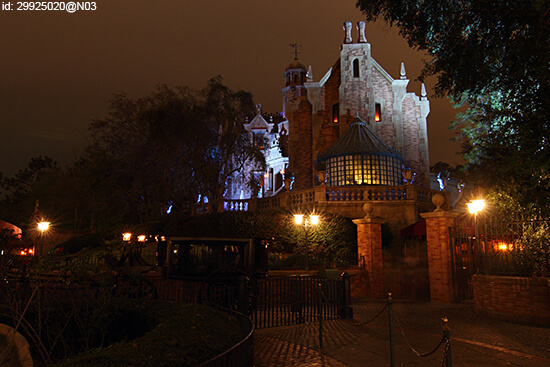 Choose from six fantasy lands – Adventureland, Frontierland, Liberty Square, Fantasyland, Tomorrowland and Main Street – and be sure to make a beeline for the iconic Haunted Mansion, where supernatural surprises await. 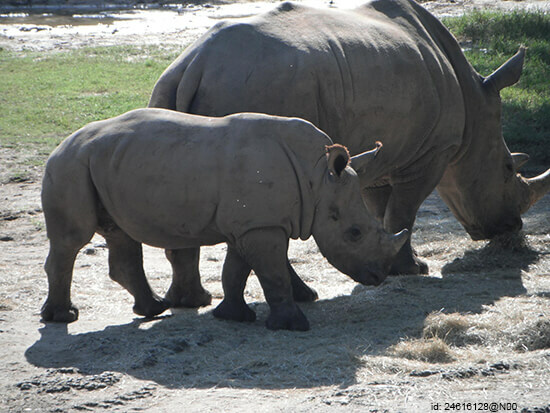 Home to more than 2,000 animals, Disney’s Animal Kingdom is undoubtedly an Orlando highpoint. And its very own highlight? The Wild Africa Trek. This three-hour safari adventure will take you on a privately-guided tour to spot giraffes, rhinos, hippos and crocs – to name a few. Okay, so this one is technically in Tampa, but it’s just a short transfer from Orlando and usually bundled in with the different park passes, so it definitely counts! Why is it worth the journey, you ask? Well, it not only has an abundance of roller coasters and animal attractions, but it also offers some great shows, with live entertainment involving ice, dancing, and creepy critters. For the classic eighties movie fans among us (myself included), the Universal Studios park boasts some really epic throwback rides, from the ET Adventure, to Terminator 2: 3D. 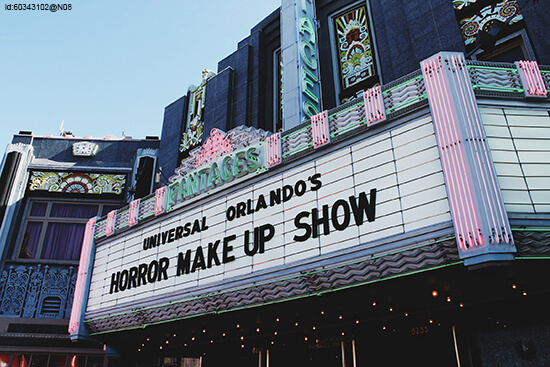 You’ll also get the chance to see working sets, themed dining and the utterly terrifying Horror Make-Up Show. We know what you’re thinking: where’s the water in this list? Well we saved the most drench-worthy ‘til last. 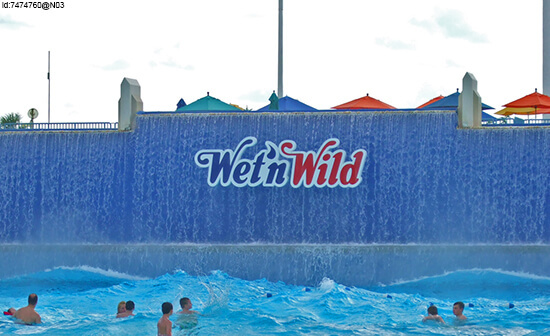 Universal’s Wet ‘n Wild waterpark offers more water-filled rides and multi-person slides than you can shake a water balloon at! Head for Aqua Drag Racer first and foremost – the tallest and fastest of its kind in Florida – and plunge into darkness on The Black Hole: The Next Generation. 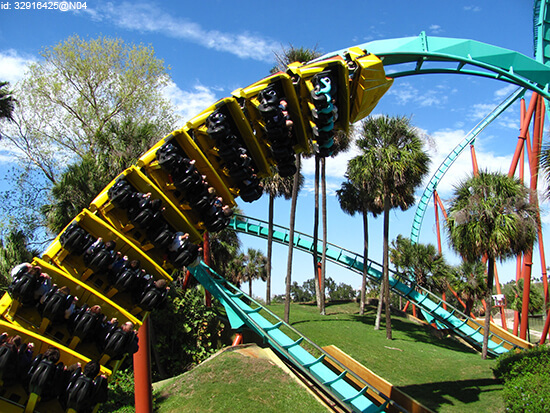 Ready to get your thrill on and embark on an Orlando theme park adventure? Make an appointment with one of our Travel Experts to start planning your tailor-made holiday to Florida, USA.